All orders are subject to a per-ticket Processing Fee of $2.50. These fees help override the costs incurred from a third-party ticket vendor without significantly raising ticket prices. Artists, productions, and performance schedules are subject to change. Box Office opens 30 minutes before show time. Please allow enough travel time for seasonal traffic and parking. Latecomers will be seated at a time and location at the discretion of the management. If you require special assistance, please notify the box office at least 24 hours in advance. All ticket sales are non-refundable. Tickets may be exchanged for a $5 exchange fee. If you are exchanging into a higher priced performance, you will be charged a per-ticket upgrade. As winter approaches, we want to remind you of our policy regarding refunds, exchanges, and possible cancellations of a shows due to severe weather conditions. 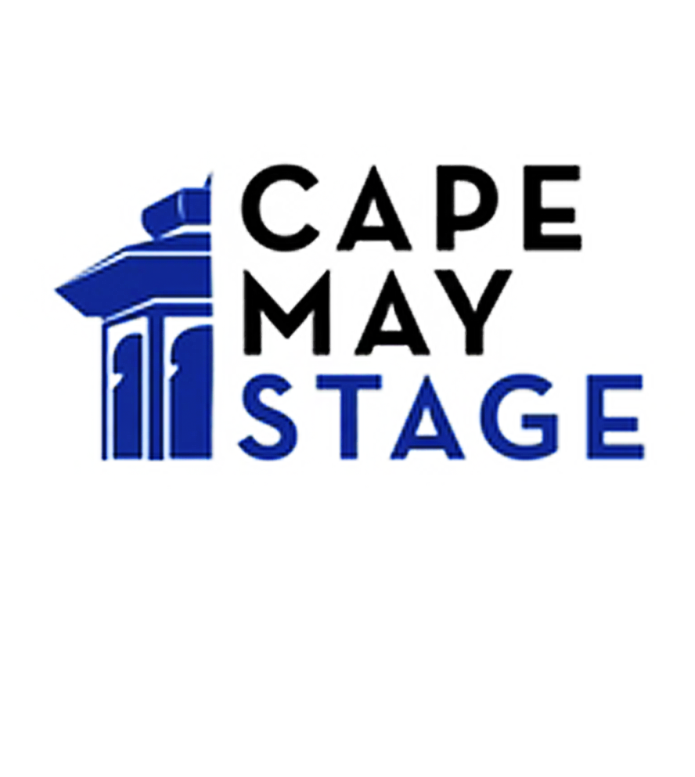 Traditionally, Cape May Stage will stay open even during the worst winter snow storms. “The show must go on” however Cape May Stage will close if New Jersey and if Cape May issues a storm emergency or state of emergency that closes all public transportation, closes the bridges coming into the city and issues a vehicle and people-ban on the streets. Cape May Stage will usually only close for the most egregious or dangerous conditions. Roy Steinberg, artistic director of Cape May Stage, is the only person who can decide to cancel a performance. If a show is cancelled due to weather conditions, patrons will be called as soon as possible by staff and notified by email. In the event of a cancellation, for which there is no rescheduled date, a refund for this ticket may be issued at the option of the management and may not include additional processing fees. During your visit, you or members of your family may be filmed, videotaped, and/or photographed by a Cape May Stage employee, contract photographer or the media. 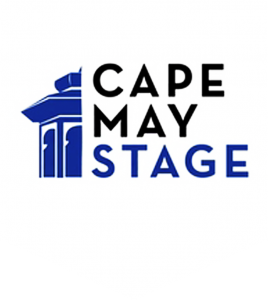 Your attendance at Cape May Stage events serves as permission for the use of your image, or the image of your family members, by Cape May Stage and its media partners. We respect and are committed to protecting your privacy. We do collect your name and information at the point of sale in order that we may contact you should there be any issues with your purchase or performance. We will not sell your personal information to anyone. The information we collect is used internally and is shared with third parties, which provide services to us such as ticket transactions and hosting our e-mail and snail mail address data. Third parties do not have the right to use the personally identifiable information we provide to them beyond what is necessary to assist us in providing our services to you. Vendini, an outside ticket vendor, transacts online ticket sales for Cape May Stage. Vendini uses Secure Sockets Layer (SSL) software to encrypt your information in transit. Once an order or donation has been fulfilled, your credit card information is removed from the online history. It will not be stored.